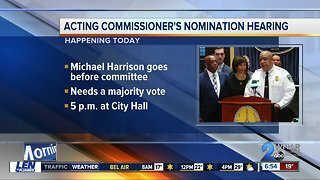 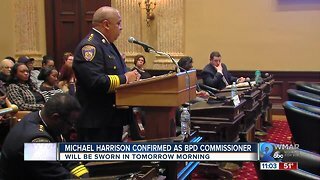 Rumble - After being officially appointed and sworn in, the Michael Harrison era of the Baltimore Police Department became reality. 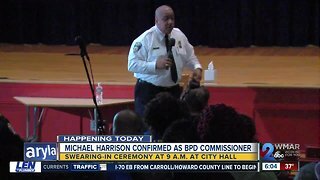 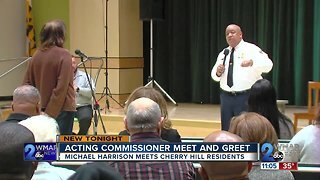 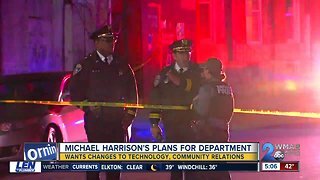 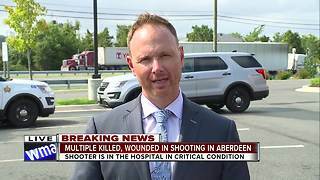 New Baltimore Police Commissioner MIchael Harrison spoke with WMAR-2 News reporter Brian Kuebler in his first sit-down interview with a Baltimore television station. 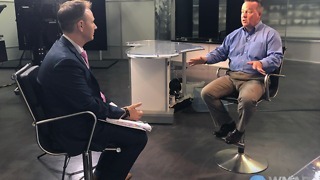 The two talked of the inherited challenges, the lofty goals, and the realities of reform.